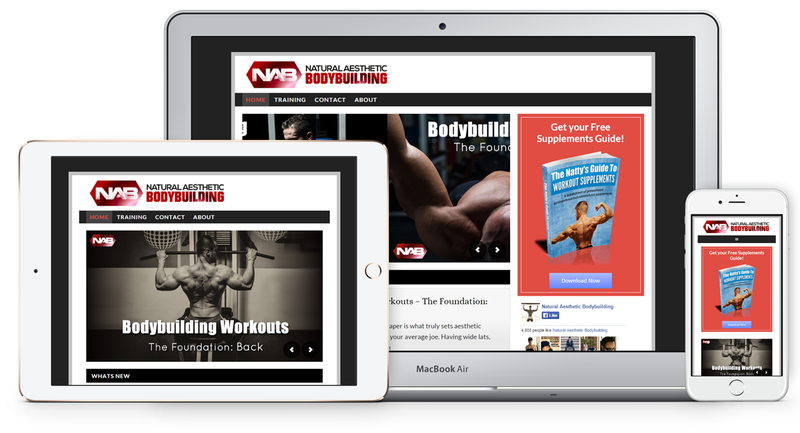 Natural Aesthetic Bodybuilding project involved custom design and development of health based website. It has a neat straight forward layout with image slider at the top and a big call to action section on the right. The responsive design’s main focus was on maximum conversions. Work: Website Design (Responsive, HTML5), Custom Genesis Theme Development, Website Installation, Email Newsletter, Image Slider, Facebook Integration.